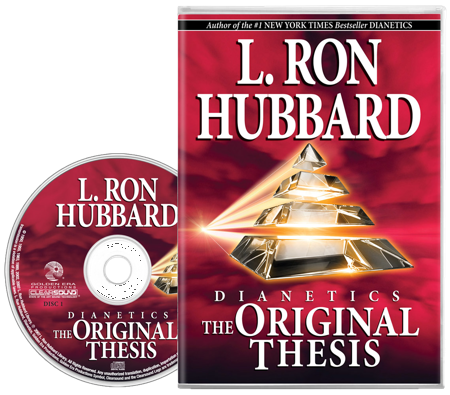 Dianetics is the only science of the mind built upon axioms. Workability rather than idealism has been consulted. This is the road to a better life with fewer problems. Just get it, listen to it and use it.